Centrally situated in the quaint hamlet of Millbridge. 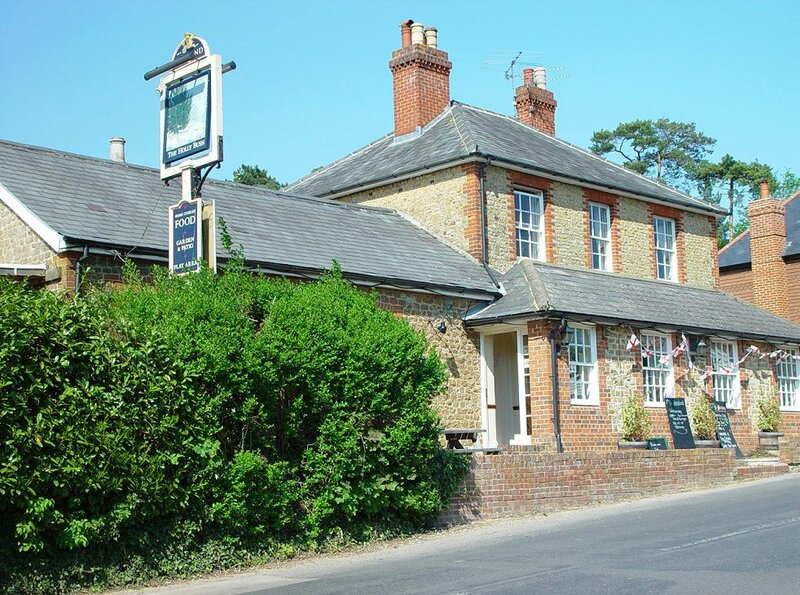 Within walking distance of village pub (The Holly Bush pub). We are five minutes walk from a stunning new Wedding Venue (Millbridge Court), village shop, cricket green and childrens play area, Frensham Ponds used frequently by Frensham Pond Sailing Club and easy access to a network of paths and bridleways for walking and cycling across beautiful National Trust heath land and an RSPB reserve. If you have a special occasion approaching, why not let us arrange a few extra surprises—champagne, flowers, chocolates, a restaurant, a limousine, a celebration cake. Whatever your needs to make your stay a little bit special, just let us know. Westminster Abbey - We are 34 miles/54 klms drive from Westminster Abbey - Venue for the Royal Wedding of Prince William and Kate Middleton on Friday 29th April 2011. 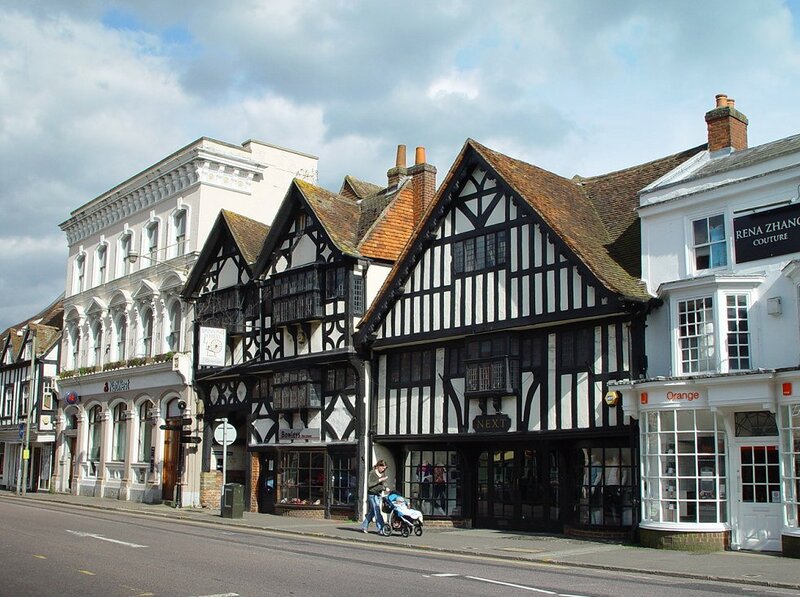 We are two miles to Farnham train station with direct fast trains to London Waterloo. Farnborough International Airshow venue is fifteen minutes drive from Dragon Lodge. Quote from Squires Kitchen "From basic cake decorating skills to elaborate sugar creations, you can learn it all here. Courses include sugarpaste, royal icing, novelty, floral and many more. At Squires Kitchen, we work with a team of over 15 tutors who are the very best in their specialist areas, ensuring you get expert guidance every step of the way. Not only are they great teachers, they are lovely people too who will share with you their vast experience and tricks of the trade, giving you the confidence to bake, make and decorate like a professional"
More House School and Helen Arkell Dyslexia Centre within walking distance. Horse Riding is available nearby in Churt. 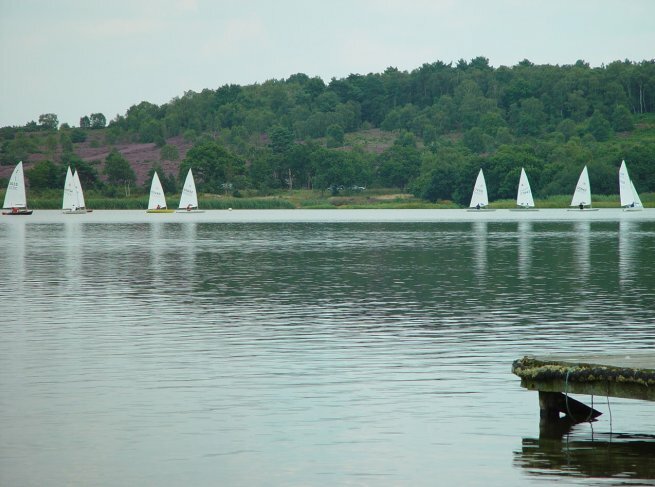 Frensham trout fishery set within a beautiful wooded valley with five, regularly stocked lakes sits in the heart of the Surrey/Hants borders. A great days fishing for the experienced and not so experienced. 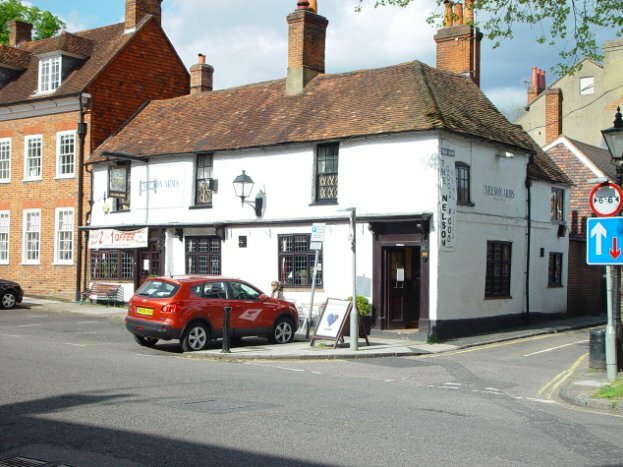 The Georgian town of Farnham with it’s Castle Keep and park is 3 miles away and offers a comprehensive range of shopping, restaurants, recreational and cultural facilities with a main line railway station with services in under an hour to London Waterloo. Easy access to M3, M4, M25 and London airports at Gatwick and Heathrow, also the South coast and ferry terminals are within an hours drive. 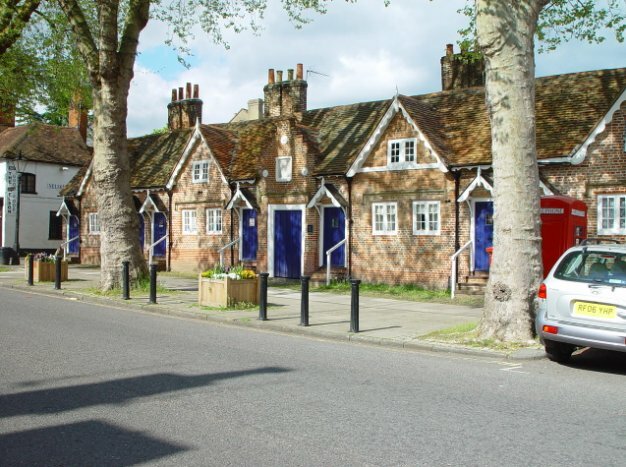 The Maltings in Farnham is an old historic Malthouse situated on the river and is home to antiques markets, concerts, cultural events and art exhibitions. 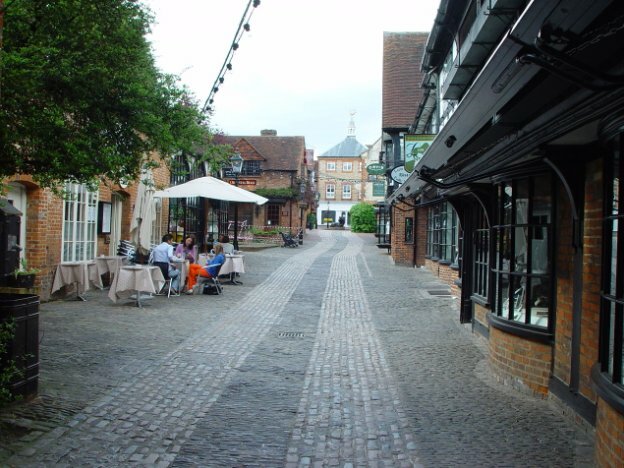 The University town of Guildford is 10 miles away where there is an impressive cathedral, large shopping malls, cinemas, cosmopolitan restaurants, nightclubs, the Yvonne Arnauld theatre and narrow boats for hire on the River Wey. 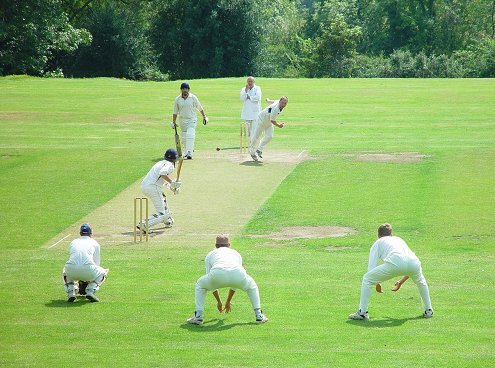 The Holly Bush pub and village shop/post office are a short stroll away from Dragon Lodge, opposite the local cricket green. 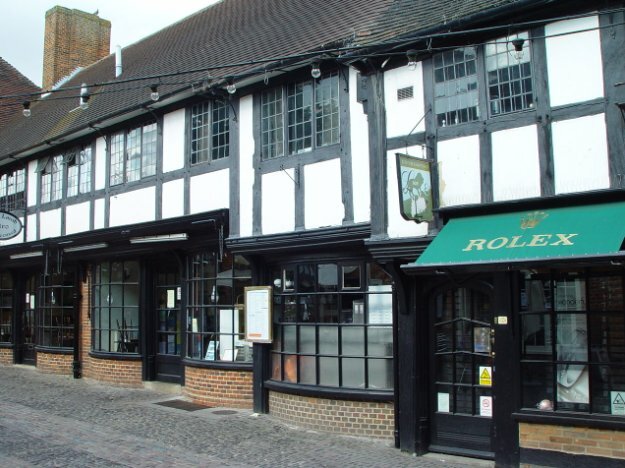 The Duke of Cambridge pub and restaurant is a five minute drive from Dragon Lodge. It has a splendid outside dining area, childrens play area and has an excellent menu which includes fresh seafood & the best Aberdeen steaks ever. City of London with a host of attractions, theatres, restaurants, castles, and host to the London Olympic Games 27th July to 12 th August 2012 and Paralympic Games 29th August to 9th September 2012. The Historic Dockyard at Portsmouth - home to The Mary Rose and Nelson's ship - The Victory - a memorable day out. Gunwharf Quays - shopping mall and home to 20 international restaurants overlooking the harbour and the Isle of Wight. Frequent ferries to France and the Isle of Wight. Chessington World of Adventures Theme Park and Zoo. Thorpe Park Theme Park for adults & children. 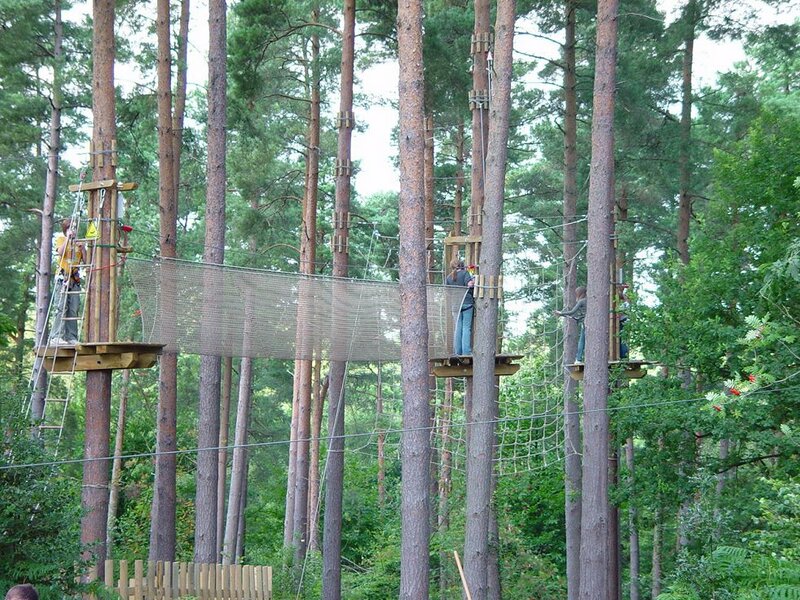 Wellington Country Park - perfect for a day in the country. New EuroStar rail link at St Pancras International in London with the largest Champagne Bar in the world. Legoland Windsor - A must for young and old!